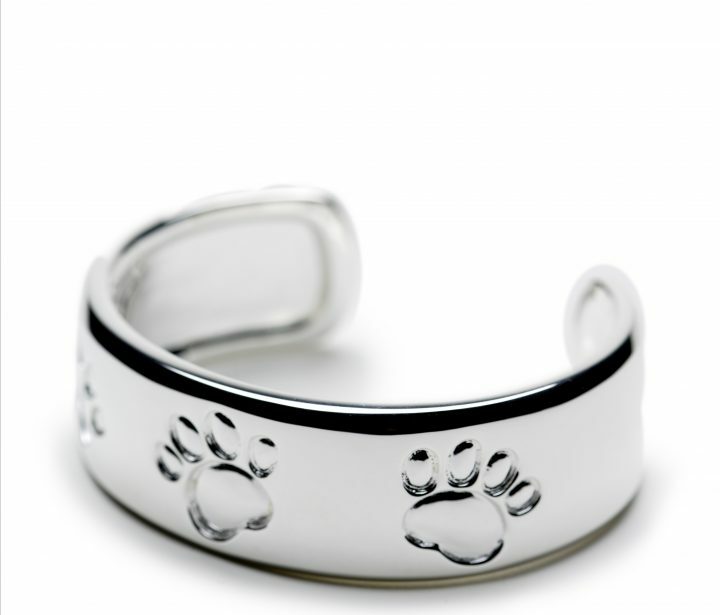 View Cart “Paw Cuff Bracelet Sterling Silver and 18kt YG” has been added to your cart. 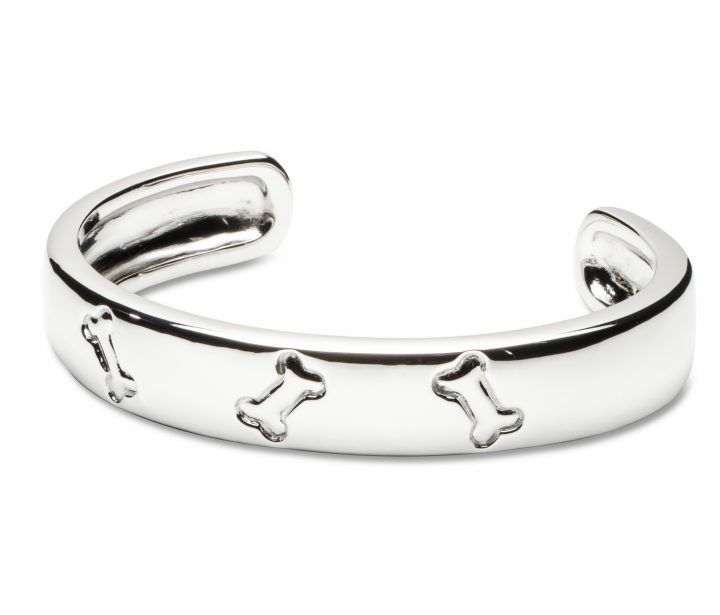 Casual elegance. 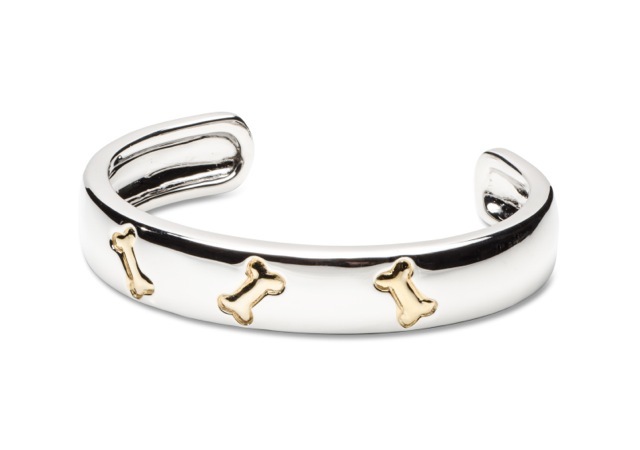 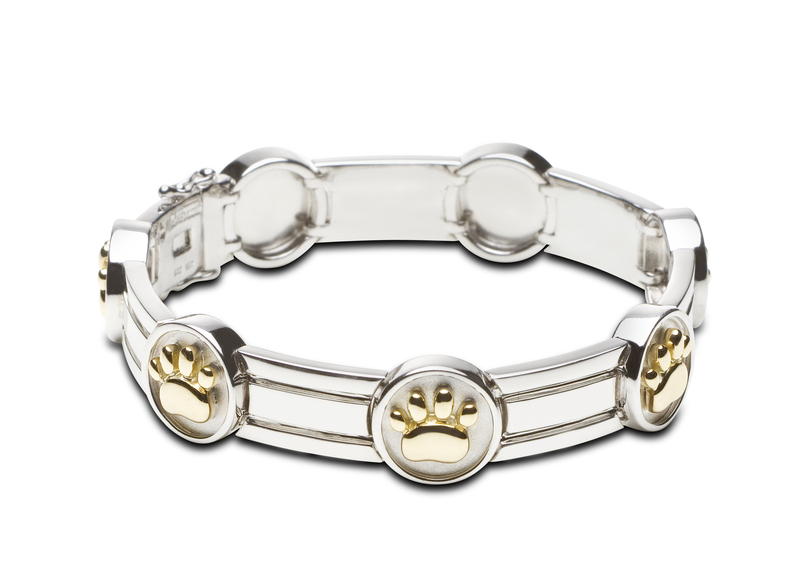 This sterling and 18kt yg paw link bracelet will make anyone DROOL. SKU: LWCCB002SM-SS/18YG. 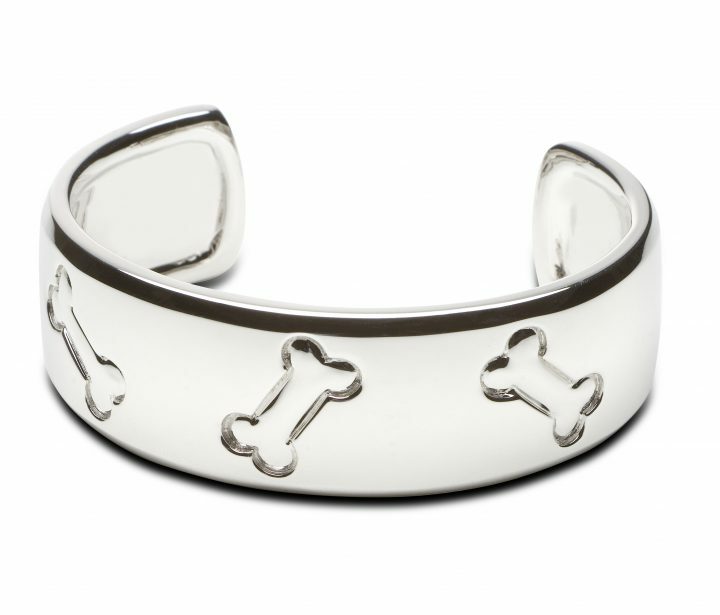 Categories: Bracelets, Dog-Themed Jewelry. 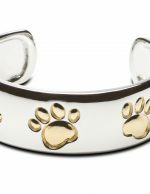 Tags: dog bracelet, dog jewelry, dog paw bracelet, dog paw jewelry.